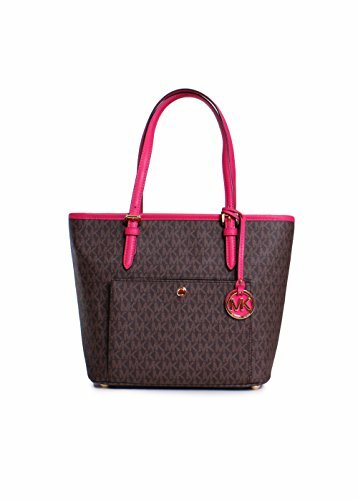 MICHAEL MICHAEL KORS Jet Set Travel Medium Canvas & Leather Tote, Brown/Ultra Pink | Accessorising - Brand Name / Designer Handbags For Carry & Wear... Share If You Care! This tote handbag is a classic that Michael Kors is well-known. 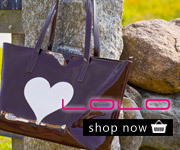 With a bright pink trim, this tote will make you appear unstoppable.